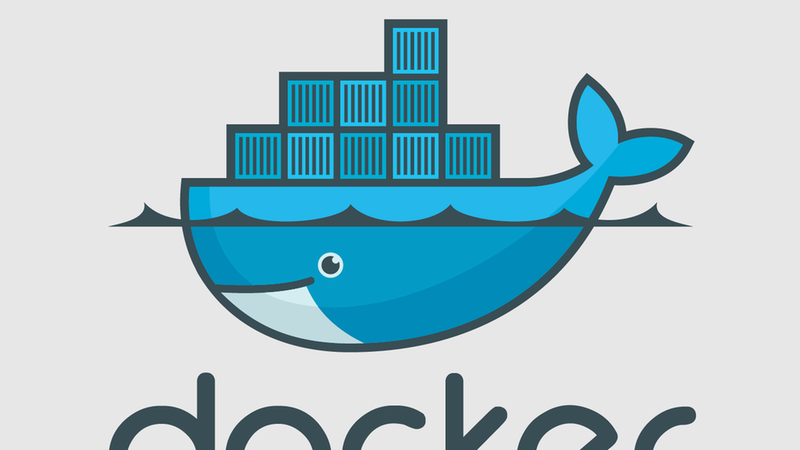 Docker, a Silicon Valley-based maker of container software, has raised more than $61 million of a $75 million round, according to an SEC filing. Deal details: Bloomberg reported in August that the company was seeking a valuation of $1.3 billion, up from the $1 billion valuation when it last raised funds in 2015. No investors are disclosed, although SAP cloud executive Robert Enslin is now listed as a director. Docker declined comment. Background: Container software lets developers package select software applications together and run them on any machine without having to port over the entire operating system and environment. Although Docker helped popularize a new generation of container software, it has competition from groups like Mesosphere and Google's Kubernetes. In May, former Concur CEO Steve Singh took over the chief executive job as the company pushes to build a big business out of its open source software.